Wow, February was a killer, no? While some BAMs fully embraced #YoFlex, others struggled to carve out the time for it or may not have been as diligent as they wanted to be. That’s OK! 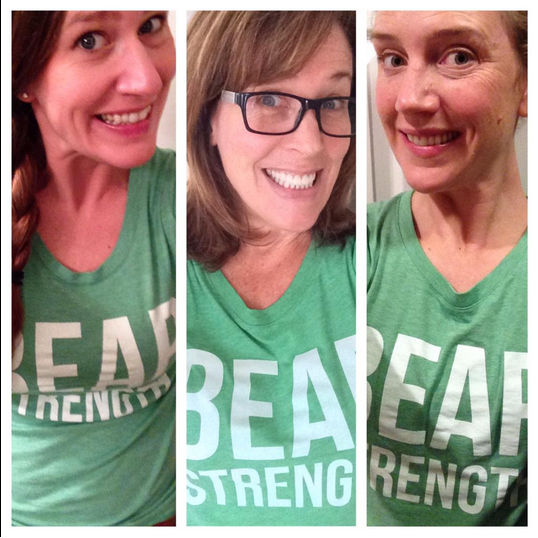 In truth, February was a serious kick in the shorts for all three BAM First Ladies. So we’re thrilled to be saying it: Farewell, February. Don’t let the door hit ya where the good Lord split ya. Goals Aren’t About Failing or Quitting We all have off days, or weeks, or months…or even years. But it is important that we don’t beat ourselves up about those moments. Life happens. It pours on long run day. The kids get sick. We get sick. Work hours flow over into personal hours. We accidentally eat all the cookies instead of the salad. But as any good fan of Anne of Green Gables can tell you: “tomorrow is always fresh, with no mistakes in it.” We get the chance at a do-over every morning. Sarah’s friend and BAM extraordinaire wrote a great piece in January about re-setting our resolutions all year long: http://observer.com/2014/12/resolving-to-fail/ So if your February was a beast, set a St. David’s Day resolution. Conveniently, your chance to honor the patron saint of Wales as you start again coincides with the start of our BAM March Challenge on March 1st! #SquatOrDi And so the year of #BAMchange continues, as we celebrate the beginning of a new month which brings with it a new season, new opportunities, and new challenges. The BAM First Ladies decided that our March challenge will be diddly squat. 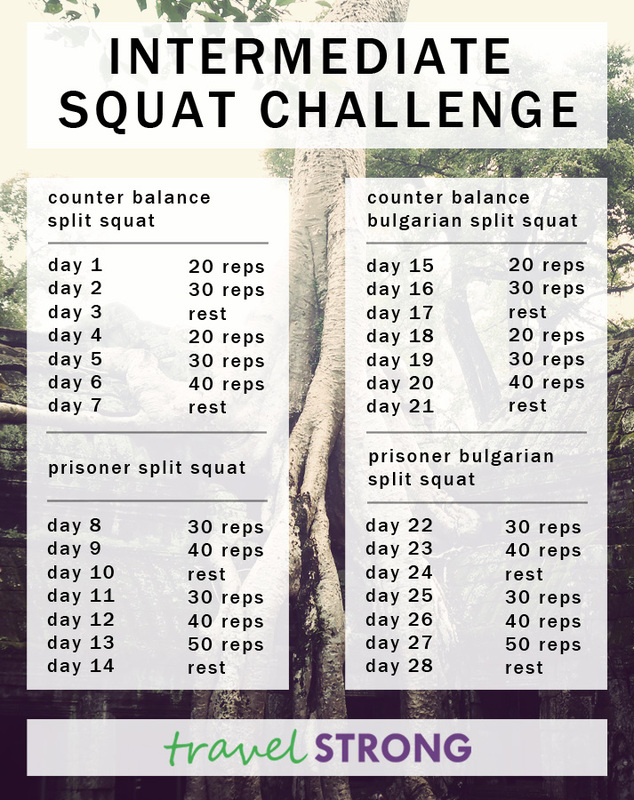 As in, we’re doing squat for 30 days. No BAM squat challenge could be complete without honoring BAM’s own Di Colby, our prodigious patron saint of squatting. So this month, she is part of the hashtag: #SquatOrDi. We know you’ve all been working hard for the past two months, first with #BAMchange and then with #YoFlex, and figured maybe it was time for a little sitting. Heh heh heh… Of course, the kind of sitting and squatting we’re talking about has more to do with certain “assets” than it does lounging. That’s right, we will be working our glutes ladies, and will be all about that bass in March! We’re using a different exercise site this time – it’s called Travel Strong, and it has a terrific 30-day Squat program. You’ll notice there are different levels for the beginner squatter, the intermediate squatter, and the Queen advanced squatter. As always, please make sure you assess your level carefully and don’t overdo it – you do NOT want a cramped glute. We love that there are video demonstrations of the correct form to use, and there are good warmup options too, with some glute activation exercises thrown in there. 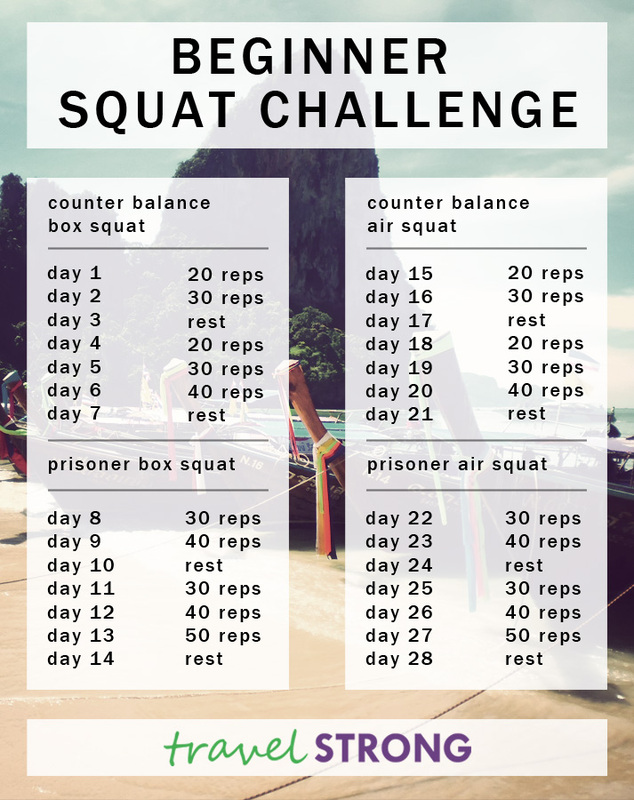 Be sure to read what Will, from Travel Strong, has written about the challenge itself – he even provides a downloadable squat challenge planner to keep a record of your squat badassness. So to be BadAss and work on your AwesomeAss, go to this website and start your #SquatOrDi challenge: Click Here. March is going to be a good month. We can’t wait to see how our BAMs who are participating My Peak Challenge will see their hard work pay off, we’ve got a BAMily reunion or two on the horizon, and some of us are even seeing a glimpse of spring. 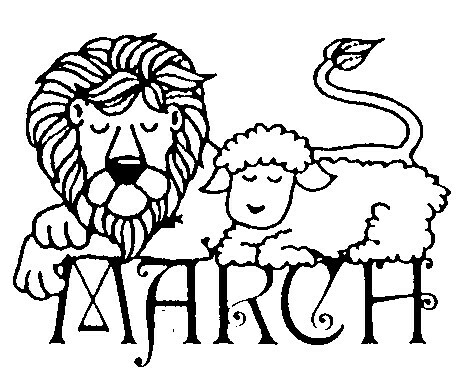 March, we think you’re going to be all good, all the time. We hope you have a terrific month too, and that it includes some #SquatOrDi. Please be sure to tweet us with your daily story on how it’s going, and recruit a friend too if you can!